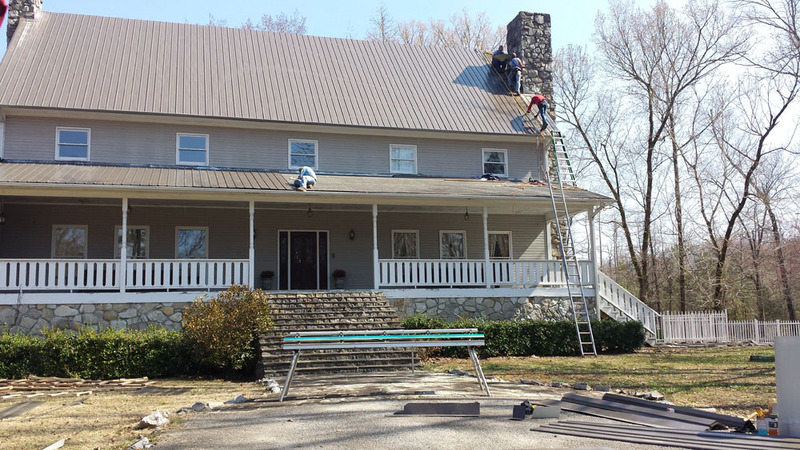 We provide industry leading materials as well as full-roof system installation, ensuring that your home has the most protection available. 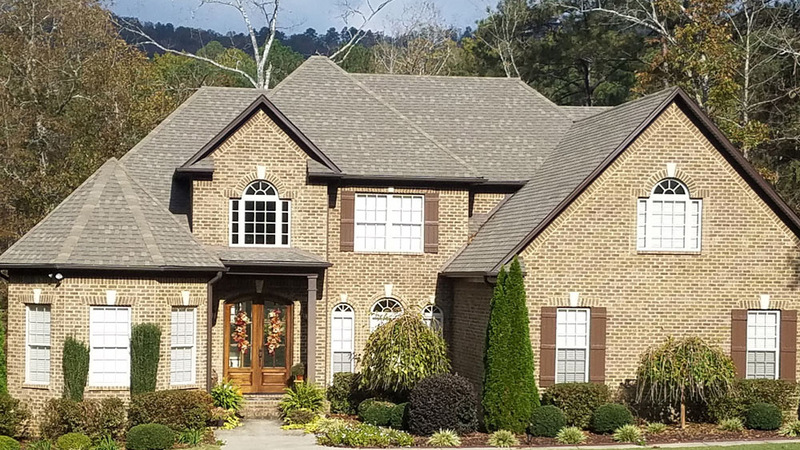 If you have a few leaky spots or if you have had your roof repaired a couple of times, it might be time for a new roof replacement. 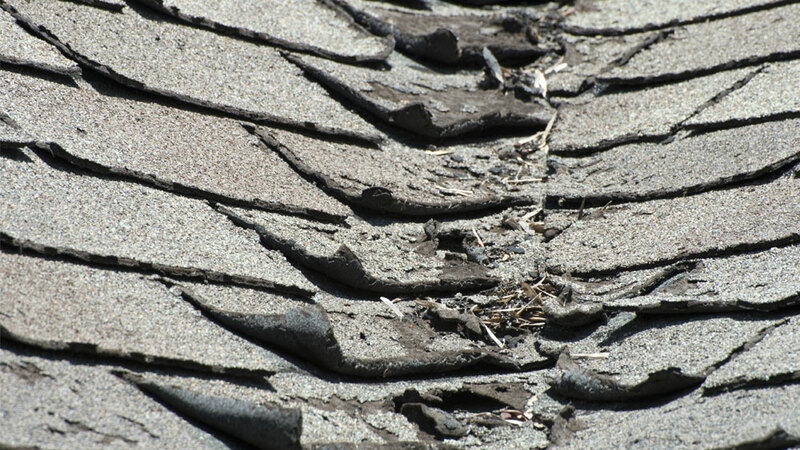 Having roof issues? Even on a new roof system? Call us today and we can provide you with a free inspection and diagnosis. 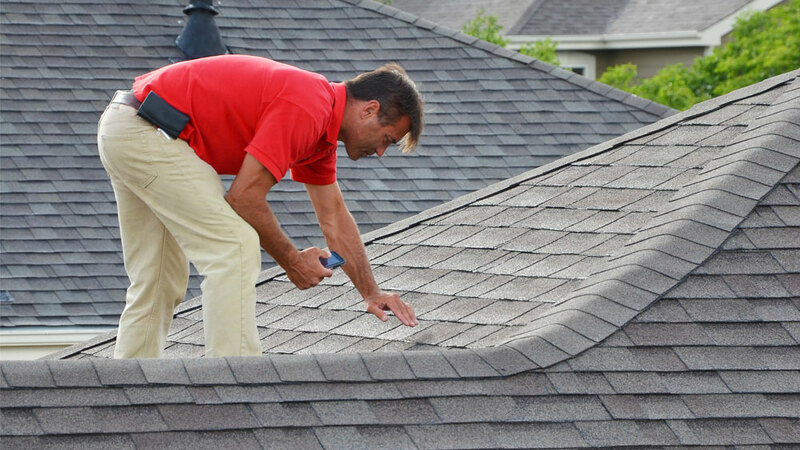 Routine roof inspections can be one of the most important maintenance services you can invest in. 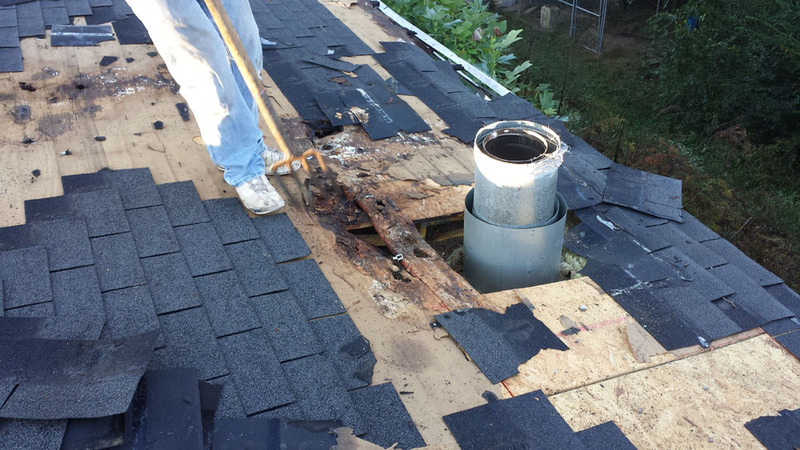 At Bullard Roofing, we can help. Recent storm catch you by surprise? We’re here to help! Call us today and we’ll help you out during your emergency.